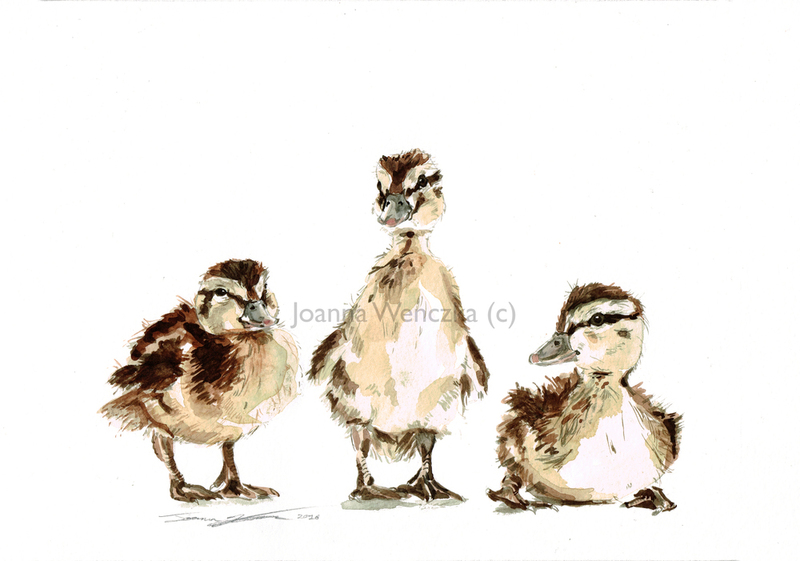 My watercolour series of birds, the favourite type of animal of my nanny and so a subject I learnt from an early age. 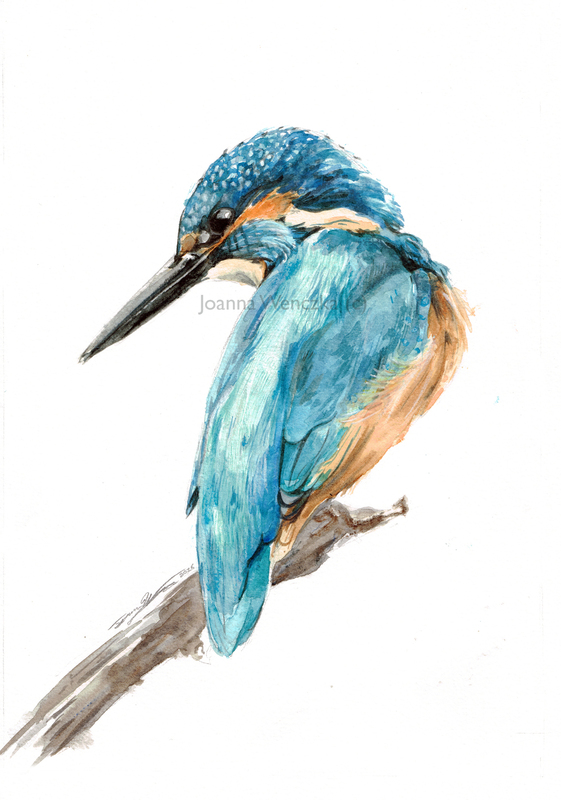 I feel that watercolour lends well to bird's feathers and frames and gives a weightless feel to the pieces. I always feel calm when painting birds and really enjoy adding to this series. I was really pleased when I got in touch with Morag Warrack who invited me to showcase these paintings at Roffey Park Institute in Horsham. This became a collaboration of several talented local artists and was part of Horsham's first Arts Festival 2016.